bSix12 – Do what makes you happy! 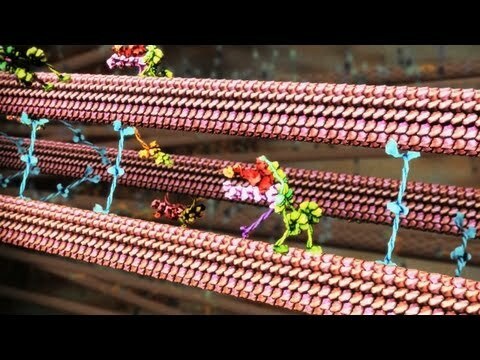 » Mind-blowing Animations of Molecular Machines inside Your Body! These walking molecules that you will see at 08:10 in the video are absolutely mind-blowing!